This new, improved calcium tablet is a combo of the two most health promoting, most absorbable forms of calcium available. 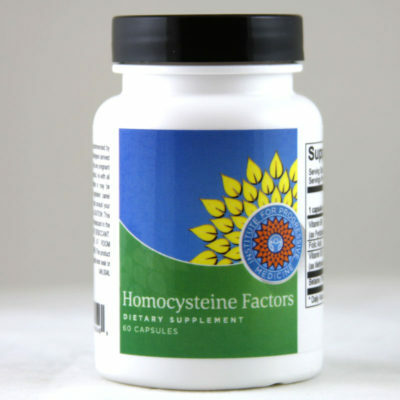 This formula also contains vitamin D for iomporved calcium absorption in the gut. This new, improved calcium tablet is a combo of the two most health promoting, most absorbable forms of calcium available. 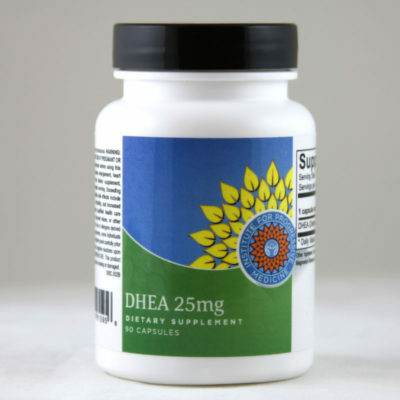 This formula also contains vitamin D for iomporved calcium absorption in the gut. 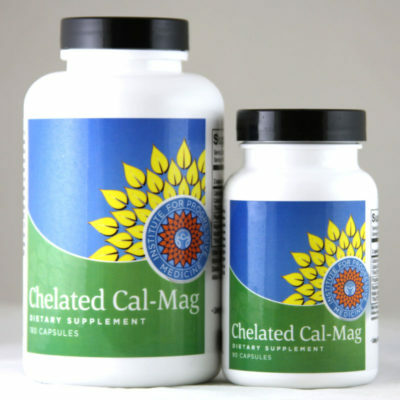 True chelates are not only absorbed better than other forms of calcium, but they are retained better in body tissue such as bone. Chelated calcium is better tolerated than non-bound calcium salts as they do not cause the milk alkali syndrome that can cause stomach upset and kidney problems. Usual dose as a stand alone, general calsium supplement is 2 capsules twice a day, or as directed by your physician.